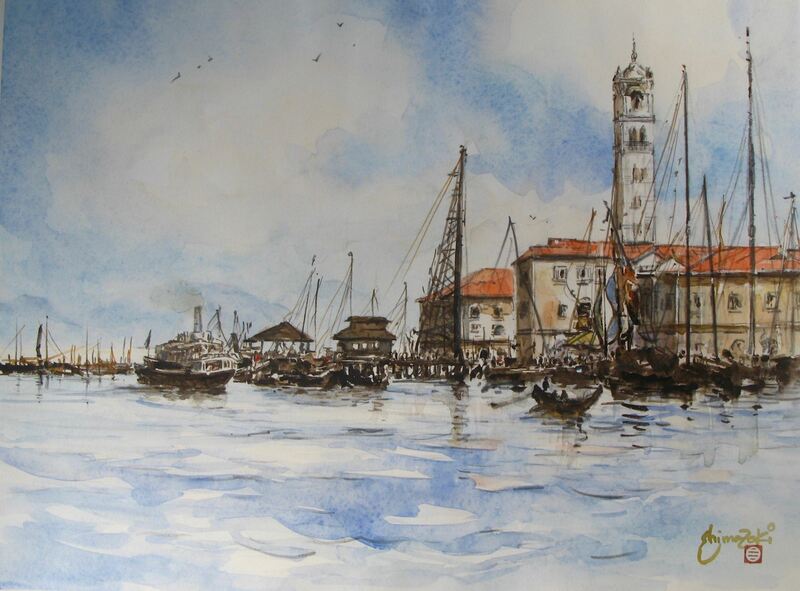 Two watercolour masters share their interpretations of locals from around the world. Veteran artist, Frank Townsley captures detailed & realistic scenes from Vancouver to Hawaii. Painter & cultural geographer, Hiroshi Shimazaki's loose & expressive work imagines Asia at the end of the 19th century, based on descriptions by Rudyad Kipling. Opening Reception Tuesday November 6, 6-8pm.